Iceland are now just a whisker away from qualifying to the Euro 2017 football qualifications after inflicting a blistering 8-0 defeat on Macedonia last night. In a one-sided drubbing, seven of Iceland’s goals were scored by five different players, with an own goal from Macedonia also in the mix. 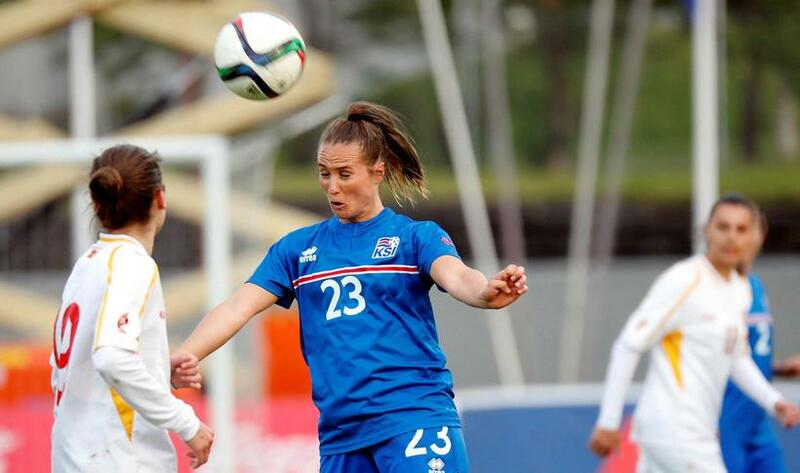 Iceland’s women have now won six out of six matches, scored 29 goals and conceded 0. They now sit at the very top of Euro 2017 Qualifying Group 1. 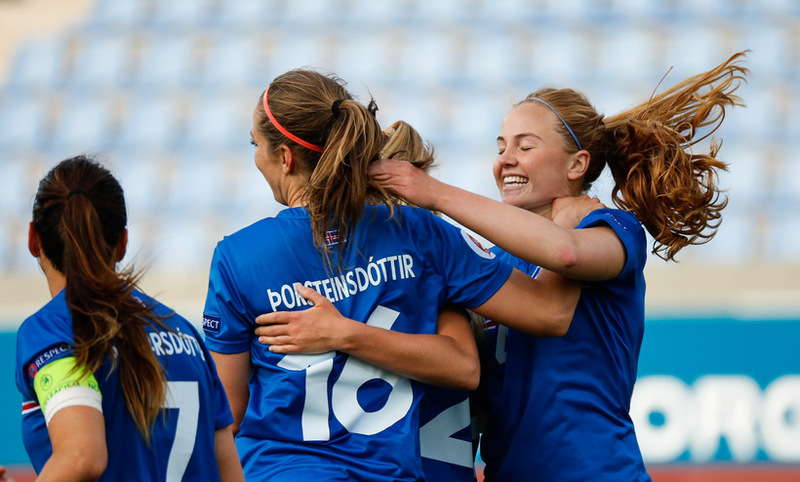 There were hopes of a victory in Reykjavik last night securing Iceland’s ticket to the final tournament. However, a Danish victory over Poland in Group 4 means that the job is not quite done yet. Iceland will have to wait until their games against Scotland and Slovenia in September to finally secure qualification.